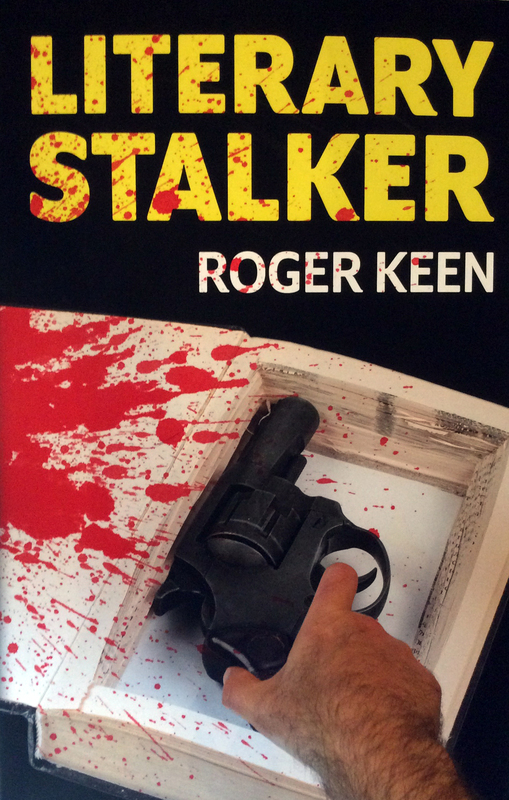 Then there is Clare’s inherent oddity as a character, his seeming compulsion to go against the grain of all that is sanguine and his sometimes crazy high-jinks counterpointed by debilitating lows. Of course these are the symptoms of manic-depression or bipolar disorder, and though Clare has periods of relative normality, either mania or depression crop up periodically to destroy whatever he’s built up in the interim. And then there’s the drugs, of which he samples pretty much the entire range available to the ’90s user, with the exception of crack. He recounts some vivid and disturbing imagery from LSD trips, mentions heroin in passing and dabbles in ecstasy, though he has little to say about this, the big drug of that particular decade. Instead it is cannabis that dominates his narcotic life – the ubiquitous ‘soft drug’, proponents of which have striven for so long to present as innocuous, only to have their efforts thwarted by the more recent spectre of ‘cannabis psychosis’, with evidence of psychological harm resulting from its use and attendant media demonisation reminiscent of the ’40s ‘reefer madness’ campaign. It is to this issue that Truant addresses itself, and it becomes progressively clearer that the book is fashioned as an anti-cannabis tract. Clare talks of his ‘cannabis addiction’ and his fatal attraction to the drug, and whilst it hardly seems the root cause of his troubles, it certainly is an exacerbating factor. His earlier accounts of dabblings are light-hearted and typical of those of the average user, but as his bipolar disorder consolidates and he graduates onto the more potent skunk variety, all becomes darker. In an ironic twist, his skunk use fosters a ’50s-style paranoia of the psychiatric profession and also of pharmaceutical drugs, both of which might have helped him. But he eschews all forms of help, even basic counselling, and soldiers on until existential and spiritual panic bring him to his senses. 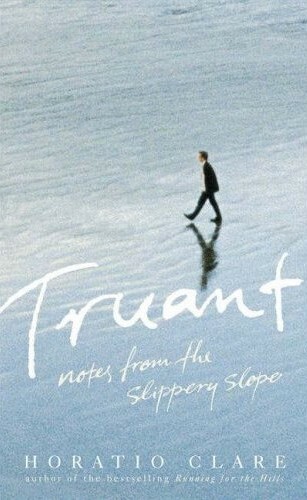 As a memoir Truant is honest, unsparing and sometimes harrowing in its revelations, but then the writing itself, in the confessional tradition, has had an evident cathartic function for Clare, and one ends up wishing him well and hoping he can continue to resist temptation and stay away from all that reefer madness.